» Faculty of Education » Home » Congratulations, Paulina Semenec! 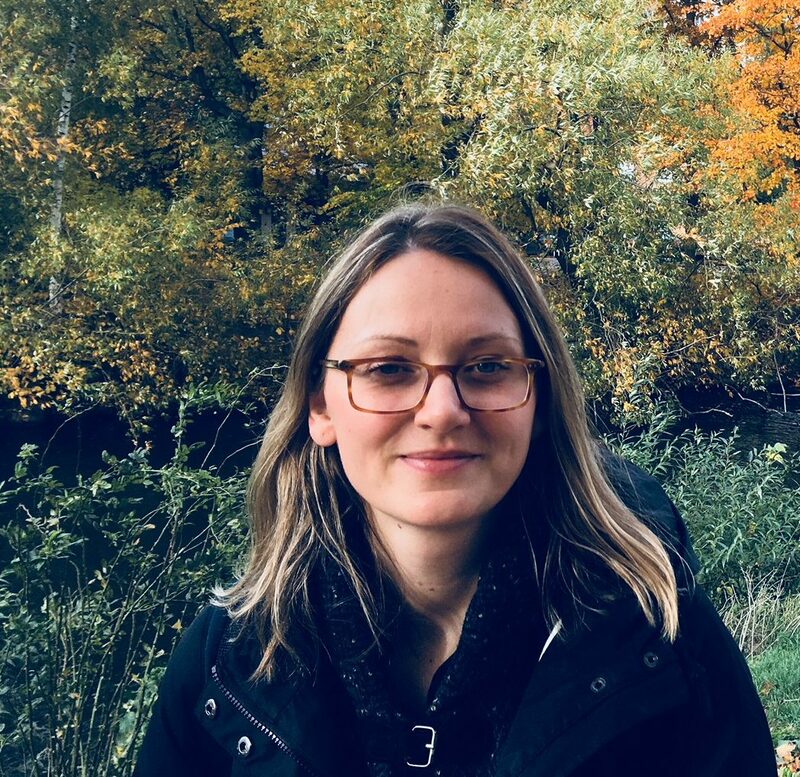 We are pleased to announce that Paulina Semenec is a winner of the 2018-2019 Graduate Student Endowed Awards and recipient of the Jimmar Memorial Scholarship in Education. Congratulations, Paulina, on this significant achievement!